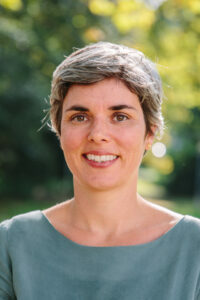 Lena Partzsch is professor of environmental and development policy at the University of Freiburg. Her research interests lie in the fields of sustainability governance and international relations. Her work has been published in leading scientific journals. She received the GAIA Best Paper Award in 2016, and the journal of Global Governance chose her article “Take action now: The legitimacy of celebrity power in international relations” as the best paper of the year in 2018 for translation into Spanish and additional publication in Foro Internacional. Partzsch’s most recent book is “The Anthropocene Debate and Political Science” (co-edited with Sabine Weiland, Philipp Pattberg and Thomas Hickmann, Routledge 2018).